How cool is it that a duck can be a common water fowl or something you do to avoid being bashed in the head? Multiple meaning words, while somewhat confusing to those who are learning English, are also loads of fun. 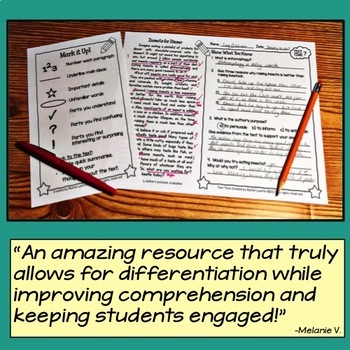 Not only that, but they are also part of the Common Core Standards across the grades from 1-12: L.4. 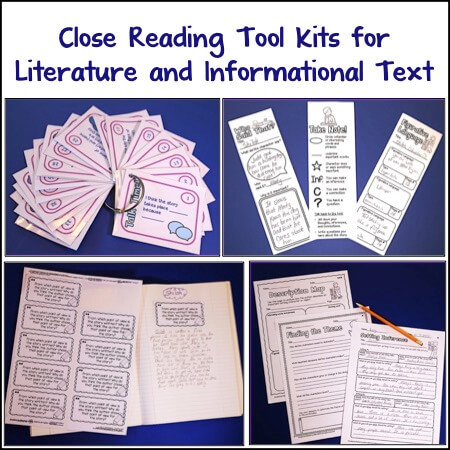 Determine or clarify the meaning of unknown and multiple-meaning words and phrases based on [fill in your grade here] reading and content, choosing flexibly from an array of strategies. 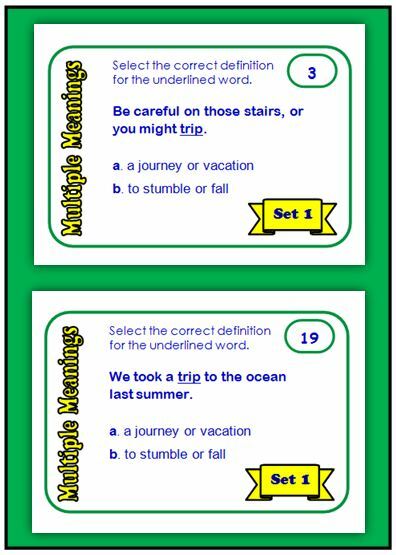 Here are some fun activities to try with your students to help them gain fluency with these tricky words. Be sure your students understand that multiple meaning words (also called homographs) are not the same as homophones. 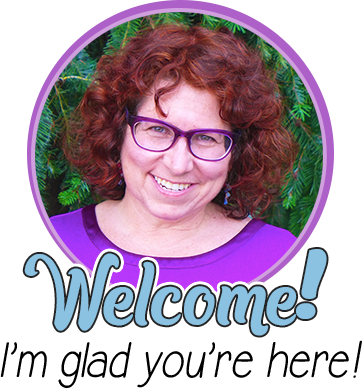 You may also want to discuss heteronyms, which are a type of homograph. Heteronyms are words that are spelled the same but have different meanings and different pronunciations such as dove and bow. 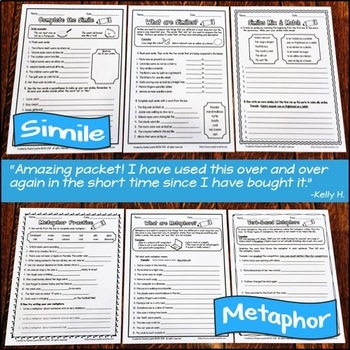 Start your study of multiple meaning words by making a giant list of them. 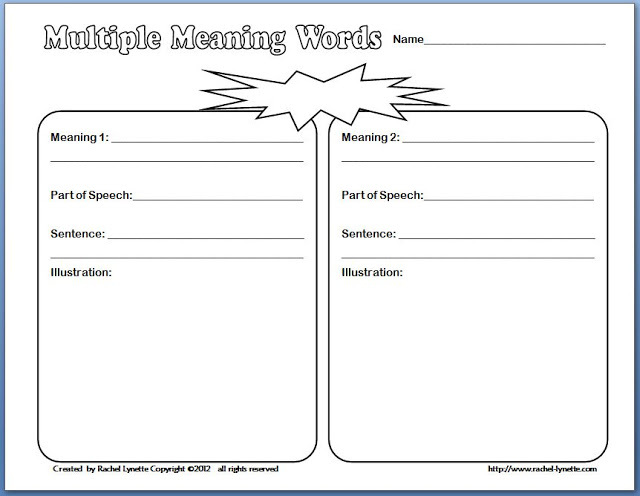 As students suggest words, they can give short definitions or sentences to show how the word has more than one meaning. Once you have your list, you can dig deeper into their meanings. 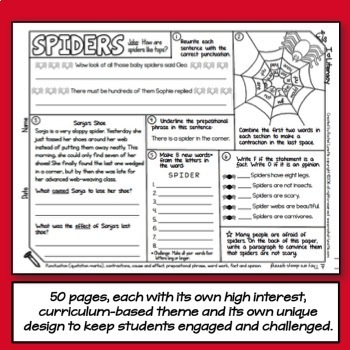 Here is a free graphic organizer that can help. Students select a multiple meaning word to put in the explosion shape at the top. Then they fill out the rest of the sheet with the meanings, parts of speech, sentence, and an illustration. 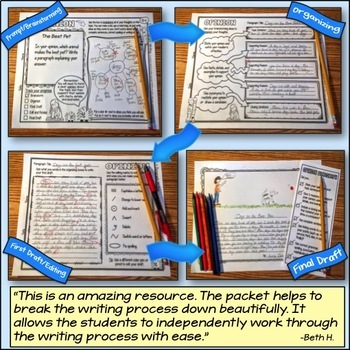 If the word being used has more than two meanings, the student can either select the most popular two or fill out more than one sheet for the word. 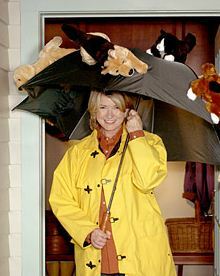 Kate was cleaning her diamond ring when she heard the phone ring. I found some change in my pocket when I went upstairs to change my clothes. 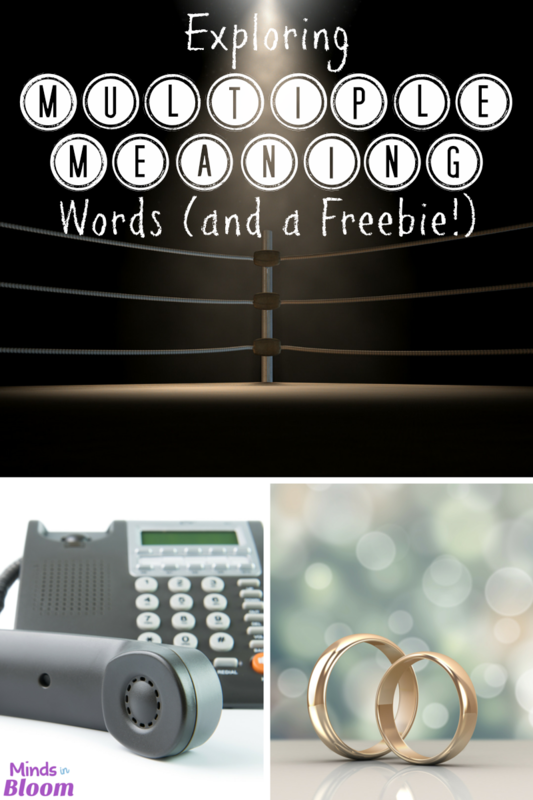 Your students may be surprised to find out how many meanings a single word can have! 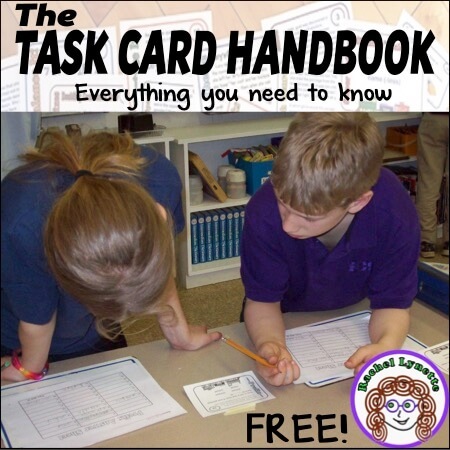 Challenge your students to find a word with more than four distinct meanings. Using the dictionary is also a great way to find new meanings for a familiar word. For example, your students may know that the word “fair” means to treat someone justly and that it is also is a place with games and carnival rides, but do they know that it can also be used to describe someone who has a light skin-tone or is pretty? I am a flying mammal, and something you use to hit a baseball. What word am I? I am the correct answer, and I am the opposite of left. What word am I? 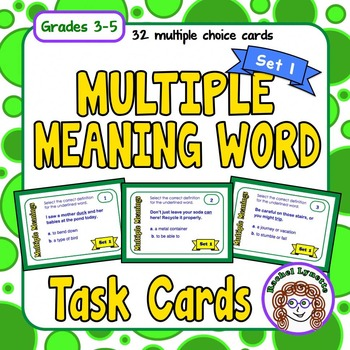 Reinforce the meanings of some of the most common multiple meaning words with these task cards. There is also a second set with more words. 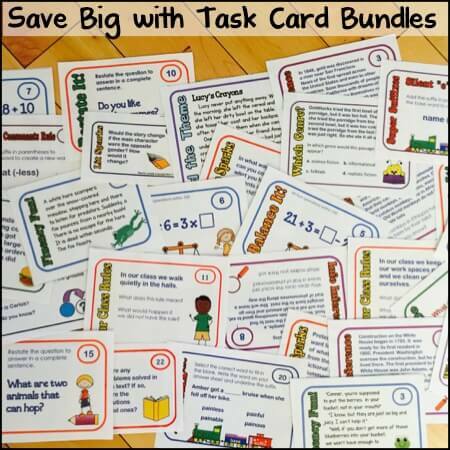 Not sure how to use task cards in your classroom? 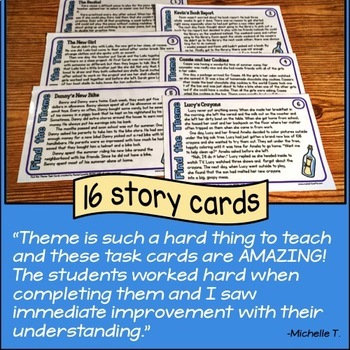 You can get tons of ideas (and some more freebies) at Totally Task Cards!How do you teach multiple meaning words to your students? 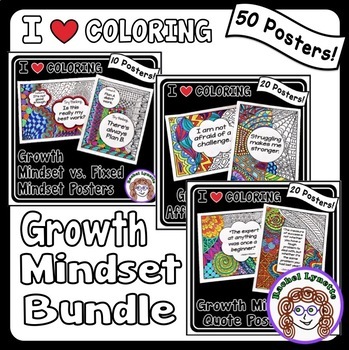 Please share your ideas with a comment. 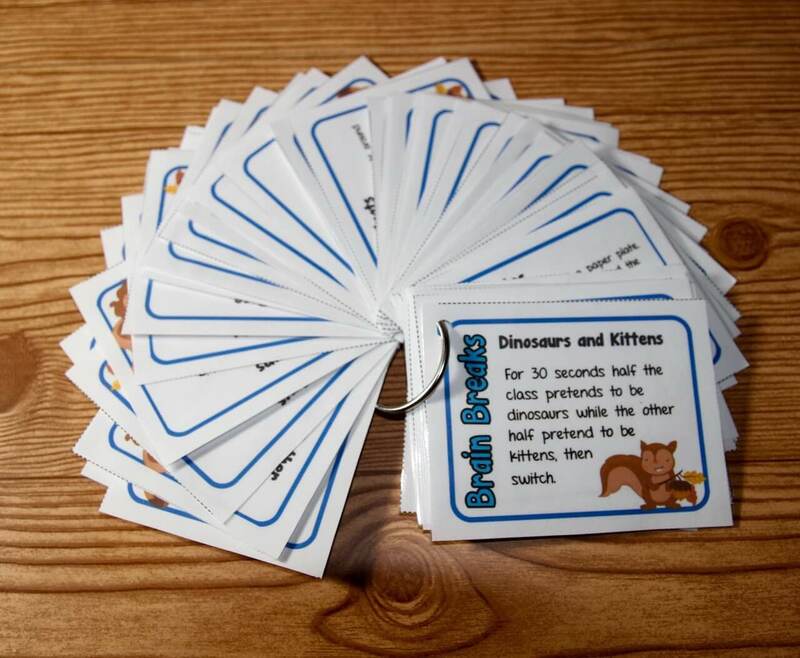 Love this activity for my very advanced first graders. But shouldn't it be meaning 1 and meaning 2 on the worksheet?? Or did I completely miss what you're doing with it..? You are totally right! That is what I get for cutting and pasting without editing. I have edited and uploaded the document, so now the second box has a 2, as it should.